Dial it up just the way you like it! 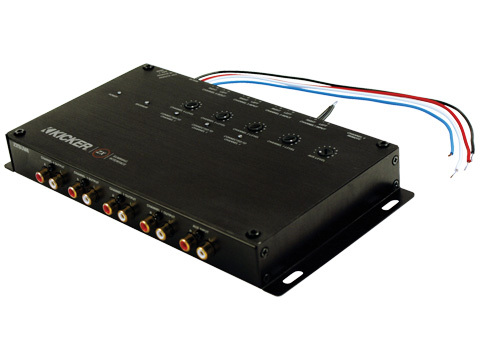 Everyone likes their sound a little different...Kicker’s digital signal processors and equalizers let you customize your sound the way that you like and make your system sing. 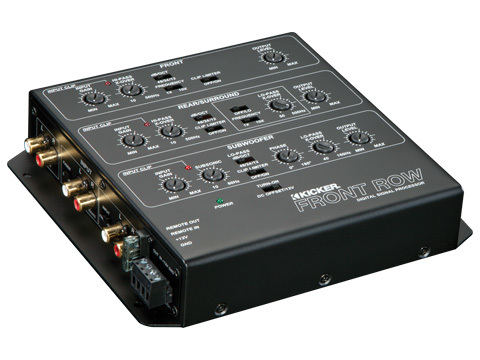 With more than 40 years of expertise in audio excellence, Kicker brings a high-quality audio experience through all of our products. 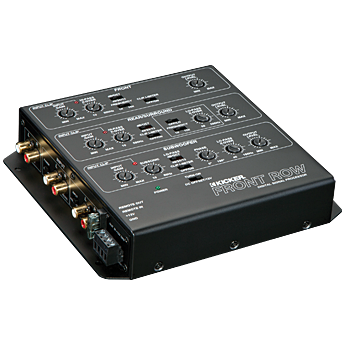 Our digital signal processors allow you more control and give you the power to tune your sound and bring a sense of realism to your music. 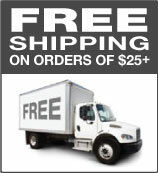 Select a digital signal processor or equalizer today and enjoy free shipping on behalf of Kicker for all orders over $25.